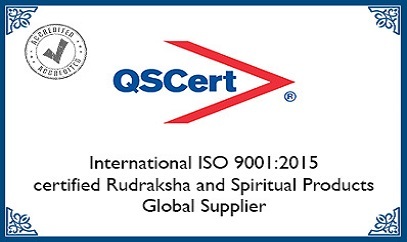 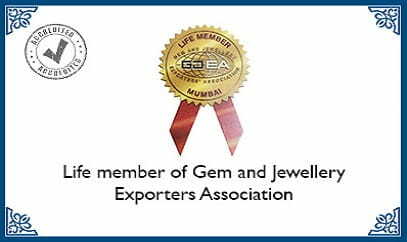 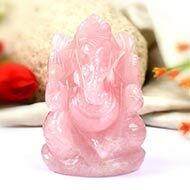 Idol of Ganesha crafted in 100% natural Rose quartz gemstone. 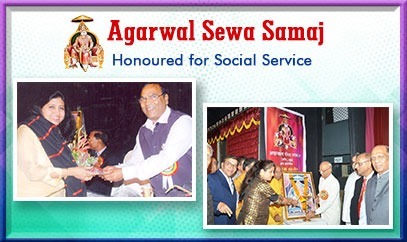 Ganesha is seen seated on lotus raising His right hand in blessing pose and holding modak in His lower left hand and holding weapons in His arms. 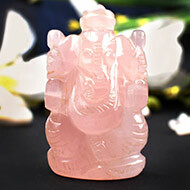 Ganesha crafted in Rose quartz reminds of His Manomay form – the winner of hearts. 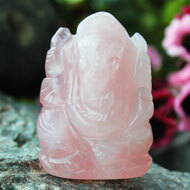 Rose quartz is the gemstone of love and compassion; it promotes peace, tenderness, empathy and harmony. 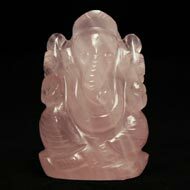 This beautiful idol would look charming and divine when placed in puja altar, work desk or near entrance of your home or work place. 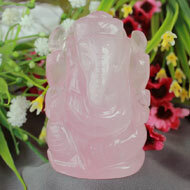 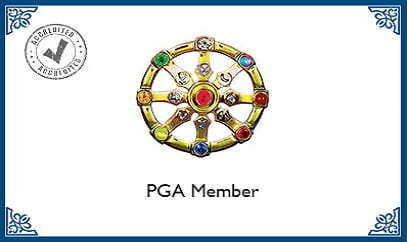 With blessings of Ganesh, this Idol also makes an ideal gift for loved ones.